In this year, we also partnered with CARE India to work on increasing awareness about Anganwari centers among the villagers and also improving the infrastructure of these centers to fulfil the basic needs of children who are enrolled here. Through this project, Shurshti is reaching our to more than 11,000 children. In the following year, we organized a major ‘nukkad natak’ awareness campaign in more than 50 villages across our locations to spread more awareness about different issues like malnutrition, women health, pre-school education, etc. A major breakthrough came in this period as we partnered with IIFL Foundation and IIMPACT managing learning centers for tribal girls in remote areas of South Rajasthan. The project and collaboration still continues as Shrushti reaches out to thousands of girls who were out of school. We expand the idea of the project to 7 more block of 5 districts and increased reached to more than 16,000 tribal girls of South Rajasthan. 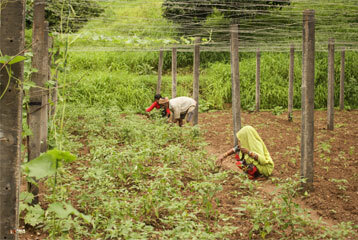 In the area of vocational training, Shrushti has been working since the beginning in partnership with various organisations like IGSSS and FVRTS, Bangalore. 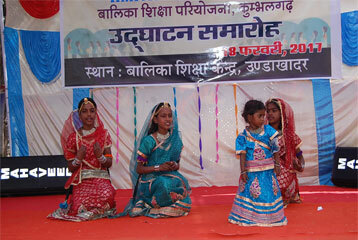 During this period, we collaborated with Child Fund India and provided training to women and youth. Funds continued to pour in from different directions and the organization took up bigger projects and reached our to more number of people. 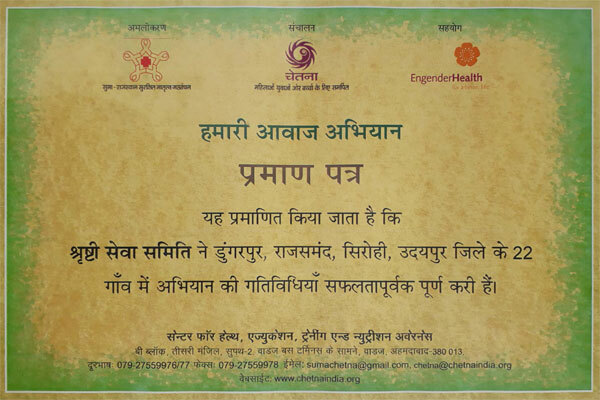 We became a part of the SUMA project for saving mothers’ lives in collaboration with Chetna, Ahmedabad and implemented the project in Udaipur and Sirohi district. Shrushti continued and expanded its work in the area of women empowerment and partnered with NABARD, Jaipur and IGSSS, New Delhi for formation of Self Helf Groups and training of more than 1500 women. Just one year after FCRA approval, we bagged our first international funding from IGSSS who gave us the task of organizing a workshop for the youth. The event was successful and opened many more gates for Shrushti. 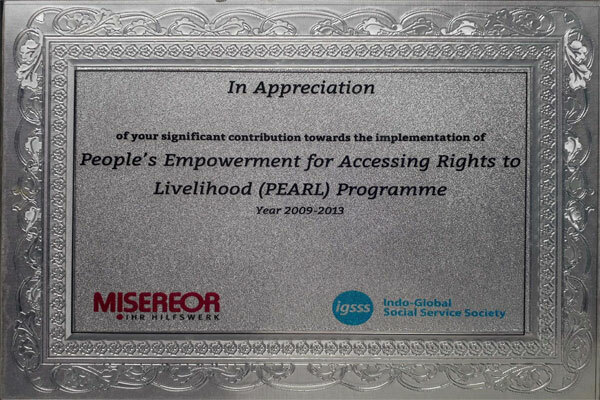 Moving forward, we implemented various other projects with support of IGSSS. 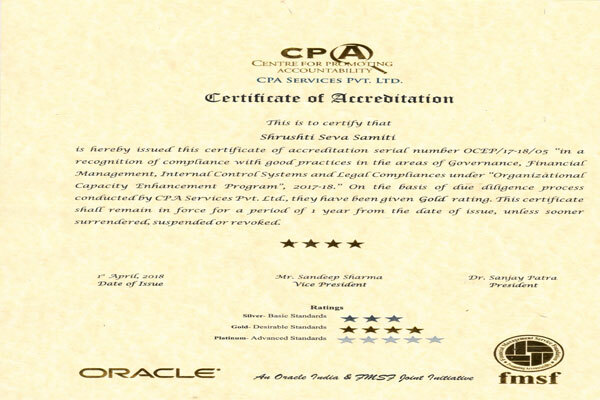 A major breakthrough occurred in this year as Shrushti cleared the FCRA regulations and could now accept foreign funding. In the same year Shrushti engaged in skill development training programmes with support of state governement and expand it reach to new territories. With support of Zila Parishad and POT, shrushti has conducted variour skill training in Udaipur, Sirohi and new district Dausa. 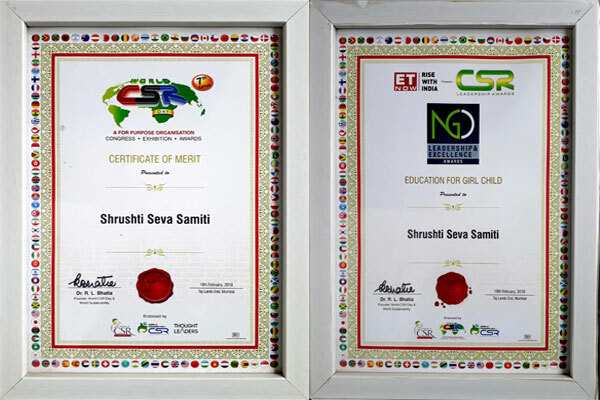 At the same time, Shrushti also took up a project with National Rural Health Mission, Jalore and organized training camps for ASHA workers for the next four years in different geographies of Rajasthan. 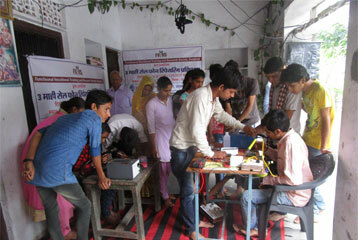 We organized Bridge Courses Camps for Children with Disability partnering with Sarva Shiksha Abhiyan, Udaipur & Sirohi. The partnership with SSA continued for four years. 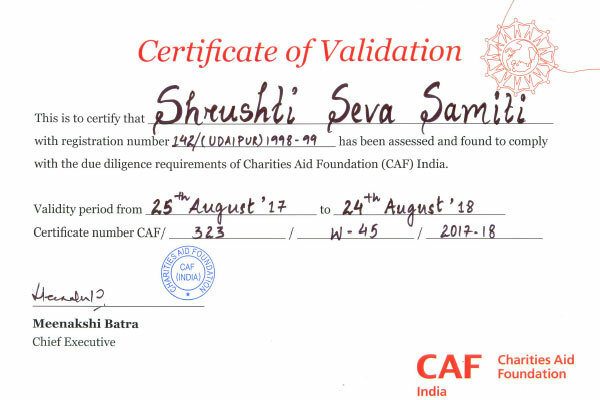 Shrushti forayed into the area of Healthcare, Agriculture, WADI, Construction of small well as it received support from WFP, Udaipur to organize health assistance camps and veterinary assistance camps. In the same year, Shrushti also partnered with RSKB, Jaipur and ran 9 months long Shivamba Shivirs for a total of 600 girls. These girls were school dropouts who were brought back into mainstream through a specially designed curriculum. First major collaboration with GAIL which went on for four years. During this duration, Shrushti implemented various tasks like distribution of tailoring equipment, installation of solar lights, construction of bus stop, etc. 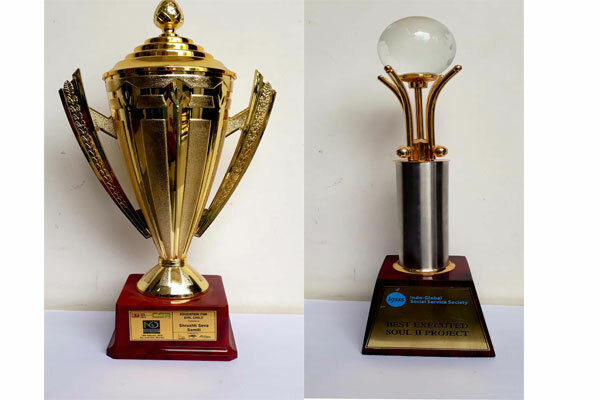 Distribution of TLM, Installation of Hanpumps, Tailoring camp for omen were the majore activities of the year. We got outside funding for the first time from NEAC to run environment awareness campaign. Shurshti reached out to 150 villagers under this project. 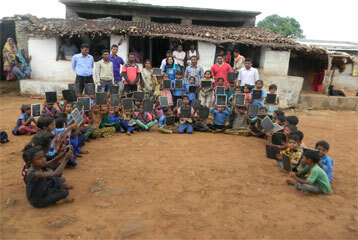 Shrushti implemented its first project for the orphans boys living in Hostel run by Shrushti. The project was carried out with the help of public donation raised by us. The organization was founded by Mr Naresh Madavat for the purpose of serving the people and primarily focusing on providing quality education to the girls of Rajasthan.